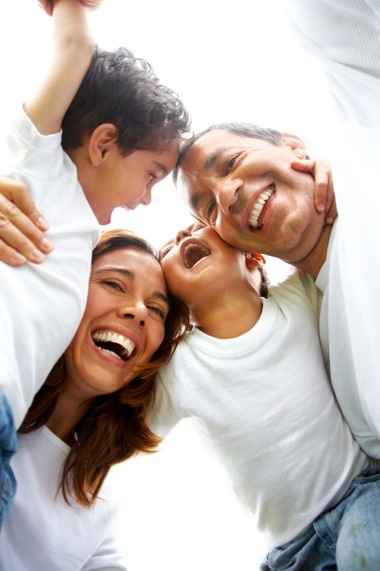 Looking for a family general dentist in Irvine, CA. At Culver Family Dentistry, we understand the difficulties of making it to and through your dental visit. We strive to change those difficulties into concerns of the past. Call for an appointment or visit us! Ask our office how you can get and maintain that bright beautiful smile you always wanted.